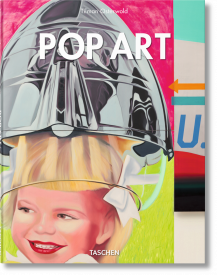 The subjects of Pop Art lie in the banal and everyday objects that surround us; soup cans and comic strips, movie stars and gas stations. 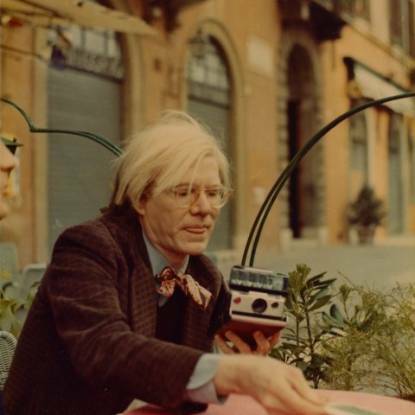 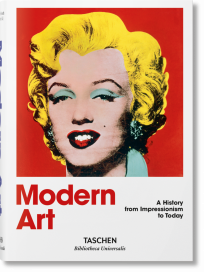 Spanning a period beginning in the mid-1950s and continuing to today, the Pop art movement challenged the very foundations of fine and ‘high’ art. 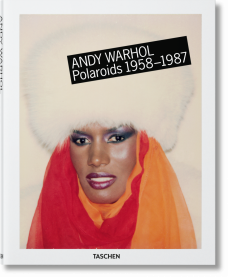 Coined from the ‘pop’ in popular culture, artworks of this era utilized mass culture as a material, questioned the role of the artist, and adopted techniques associated with methods of mechanical reproduction. 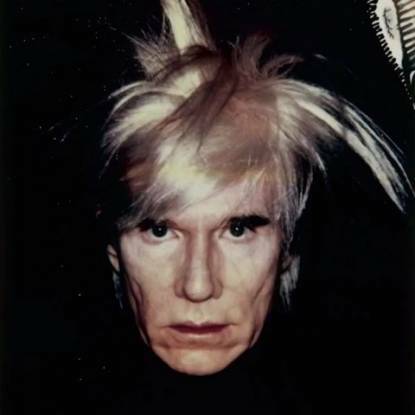 Pop art emerged as a reaction to the ideas of abstract expressionism which favored subjective experience and emphasized the unique approach of the individual artist. 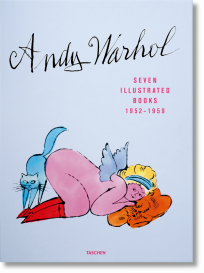 Instead, Pop artists created works that denied the possibility of originality and in many instances were copies or series of repetitions, like Andy Warhol’s silk screen prints of Marilyn Monroe or Roy Lichtenstein’s Crying Girl, a simulacra of a comic book illustration. 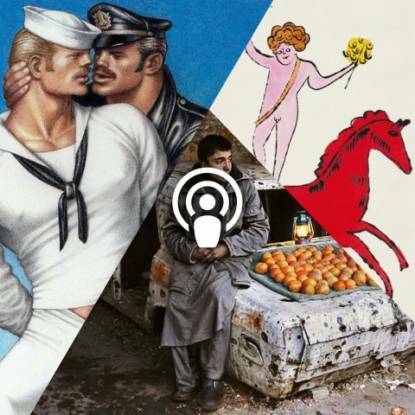 Artworks made use of advertising, magazines, celebrities, labelling, logos, found images and objects and the typography of commercial graphic design. 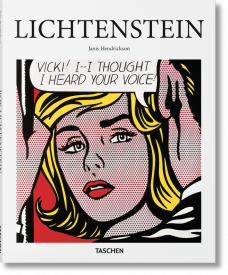 Pop art can also be identified through the characteristics of irony, kitsch, and pastiche, marking it as a distinctly postmodern movement. 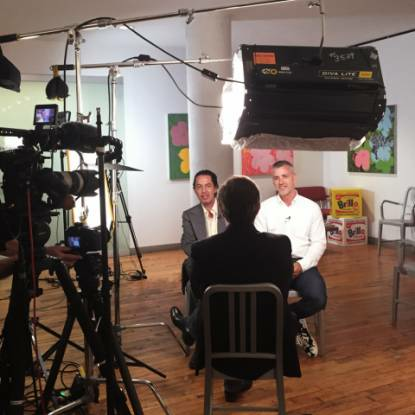 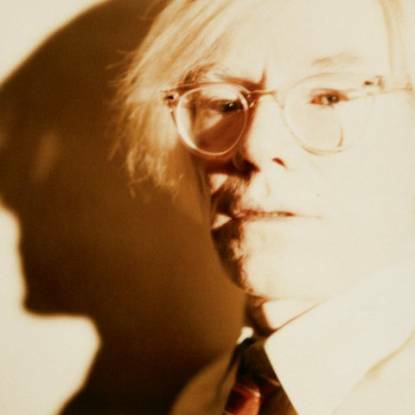 Whether glossy copies or fragmented narratives, pop artists like Keith Haring, Jeff Koons, Richard Hamilton, Claes Oldenburg, Ed Ruscha, Robert Indiana, Jasper Johns, and Billy Apple produced a diverse range of work. 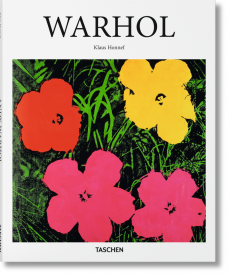 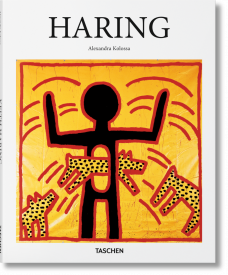 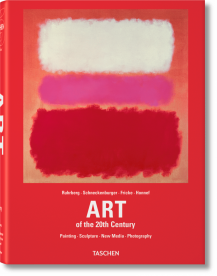 TASCHEN captures the breadth of pop in books that address the group as a whole as well as Basic Art Series books on significant artists. 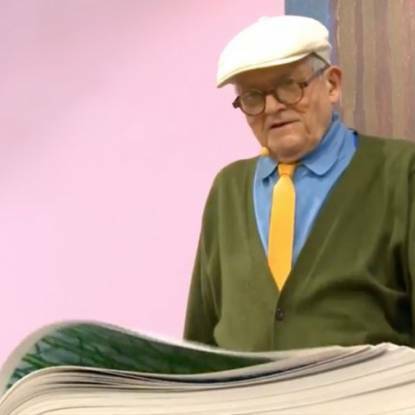 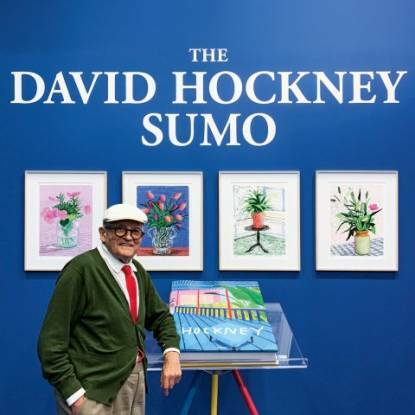 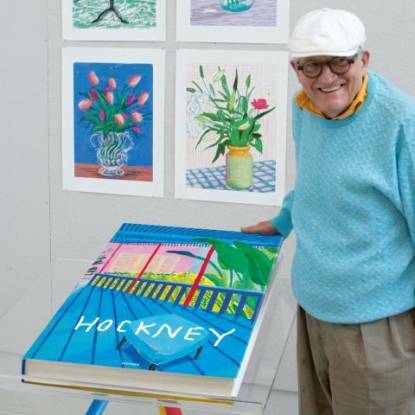 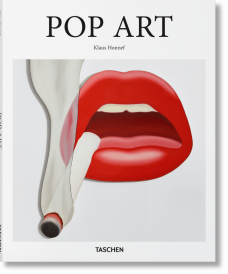 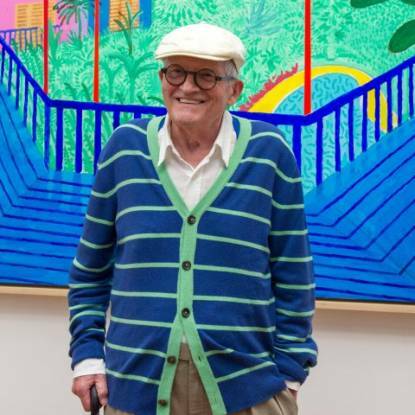 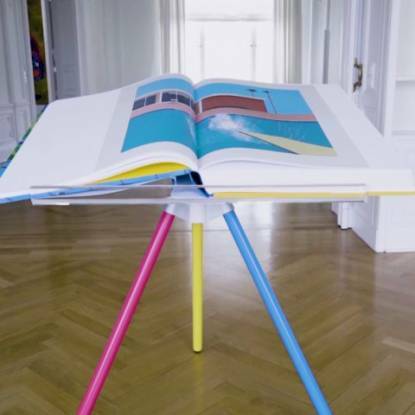 Many of TASCHEN’s books interact with the legacy of Pop art, like Allen Jones’ cover for the Naomi Campbell monograph or the David Hockney SUMO. 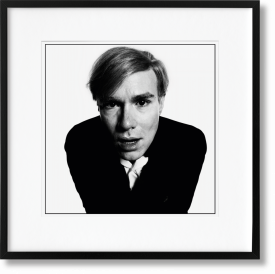 Marking a mid point in the art of the twentieth century, Pop continues to help us understand the world we live in - one in which the boundaries of art and life continue to blur.